Can you believe it’s been over a year since Mon Guerlain was launched? We certainly can’t, and what better way to celebrate the huge success of the fragrance, than to bring out a new version. The original Mon Guerlain was our favourite launch of 2017 and is one of our best selling fragrances here at Scentstore. If you’ve smelt it you’ll know why. We were delighted when we heard they were bringing out the new Mon Guerlain Florale, I knew this new fragrance would do just as well. 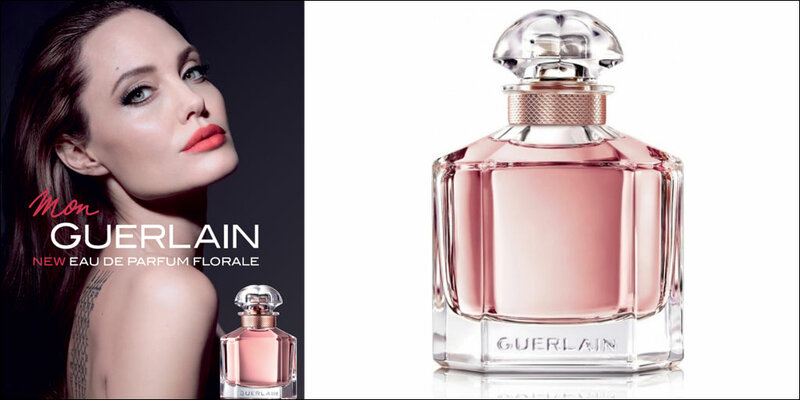 ‘A tribute to today’s femininity; a strong, free and sensual femininity’ Mon Guerlain Florale still takes inspiration from Angelina Jolie who is the face of both Mon Guerlain fragrances. As you can tell by the name, this version is much more floral and airy than that of the original. The opening of the fragrance does remain the same, with those citrus notes of lemon, bergamot and mandarin orange, also with the signature note of carla lavender. In the heart you have the enhanced dose of sambac jasmine, with additional floral notes of peony, lily of the valley and neroli. Lastly it is beautifully enhanced by the sensual vanilla note in the base. Exactly the same as the original, Mon Guerlain Florale comes in the elegant quadrilobe bottle with the lines representing the strength and the curves represent the sensual juice inside. 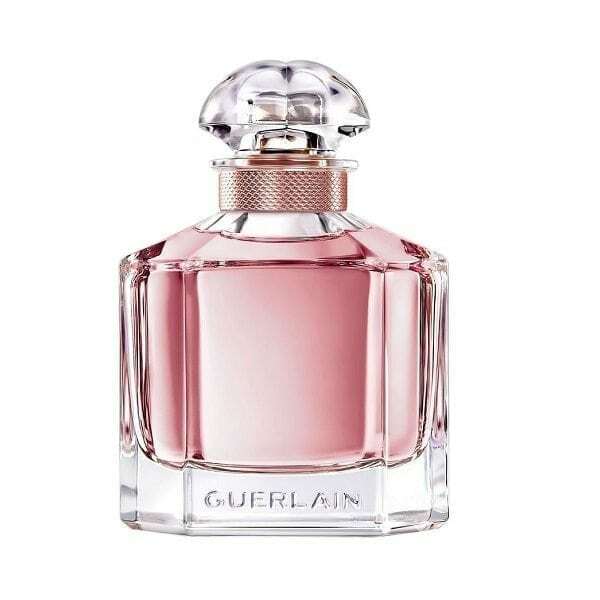 The juice is much more pink than the original Mon Guerlain, with a rose gold cap lid so you can tell the difference between the two. The fragrance comes in an Eau de Parfum 30ml, 50ml and 100ml Spray and can be viewed here. Plus, to make the fragrance last even longer, we have the original Mon Guerlain shower gel and body lotion which I would highly recommend to layer the fragrance to make it last even longer! The original Mon Guerlain & body products can be viewed here.